BETHESDA, Md. (January 22, 2019) —Van Eperen, an award-winning integrated communications firm, announces the addition of the Knollwood Military Retirement Community (Knollwood), which is owned and funded by the Army Distaff Foundation (ADF), as a new client, and a top-rated provider of comprehensive, person-centered, state-of-the-art health and wellness care for officers retired from the Uniformed Services and their families. Van Eperen will support Knollwood and ADF with public relations (PR), digital marketing and advertising, social media, and executive leadership training services. Marketing of the retirement community includes celebrating Knollwood’s 60th anniversary with events, and a robust outreach campaign in 2019. 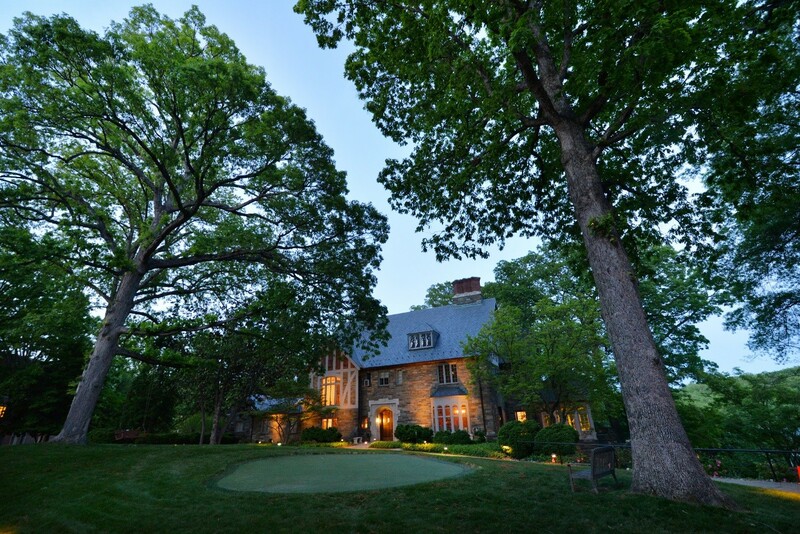 Located on 16 acres in Northwest Washington, D.C., Knollwood is directly adjacent to Rock Creek Park, and in close proximity to medical care at The Walter Reed National Military Medical Center, and the countless cultural and historical activities offered in the nation’s capital city. Van Eperen, based near Washington D.C. and in Baltimore, Maryland as a minority business enterprise (MBE) – disadvantaged business enterprise (DBE), the Van Eperen team prides itself on exceptional client service with renowned results. The firm serves a number of health and science clients, which have included: Ingleside Retirement Communities, The American Association of Pharmaceutical Scientists, Society for Cardiology Angiography and Intervention, Select Medical, The Substance Abuse and Mental Health Services Administration, The American Geophysical Union, and Comprehensive Health Services. The firm also enjoys industry and business accolades, including being named one of Washington Business Journal’s Best Place Places to Work. For more information about Van Eperen’s health and science practice, please contact Laura Van Eperen at laura@vaneperen.com or Jeffrey Davis at jeff@vaneperen.com or call 301.836.1516. Founded in 2004, Van Eperen is a trusted and established professional marketing services firm that has earned the trust of its clients by offering strategic and proven programs geared toward customer and member engagement for government agencies, national associations and corporations. Led and staffed by former journalists, Van Eperen is a Maryland certified minority business enterprise (MBE) / disadvantaged business enterprise (DBE) with public education and outreach expertise in health and science, higher education and transportation sectors. The agency blends PR, digital, social and creative strategies to drive meaningful results. For more information follow @VanEperenAgency on Twitter and visit www.vaneperen.com.